Thames Water staff will be down the sewers like on any other day. 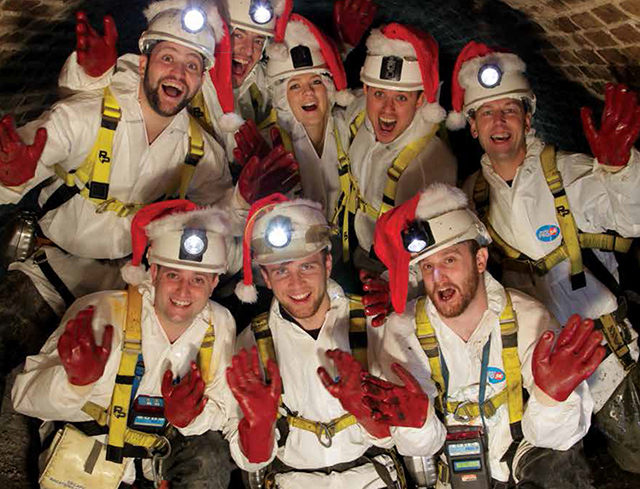 While you're sitting there on Christmas Day, dusting the crumbs of cheese off your bloated belly as you prepare to sleep through the Queen's speech, spare a thought for those Londoners who won't be doing that — the Christmas miracle workers who keep the city going. We wanted to know what it's like for them, being at work while everyone else is celebrating. The interviews below are from 2014. 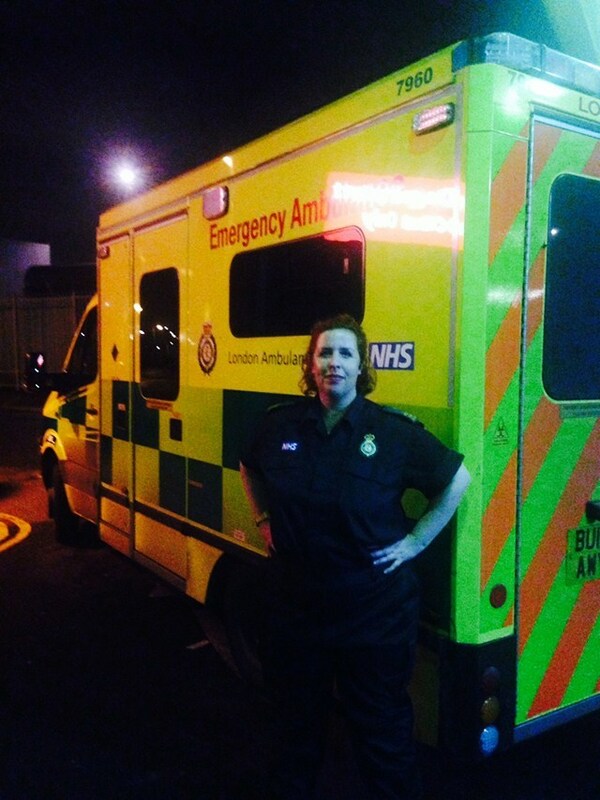 Ambulance worker Gemma White will be working on Christmas Day. There’s a similar attitude of selflessness from Ross Powell, a firefighter based in West Hampstead. “It can be a very sombre day,” he admits. “It’s the season to be jolly, but you’ve got to tend to a car crash or a fire. It’s all part of the job — everyone puts a lot of emphasis on Christmas, but firefighters are still out there, remaining 100% focused.” Ross gets his holiday work rota a long way in advance so can easily reschedule things. So for him, 25 December is just another shift — albeit one where drunk-cooking and drink-driving can do serious damage. 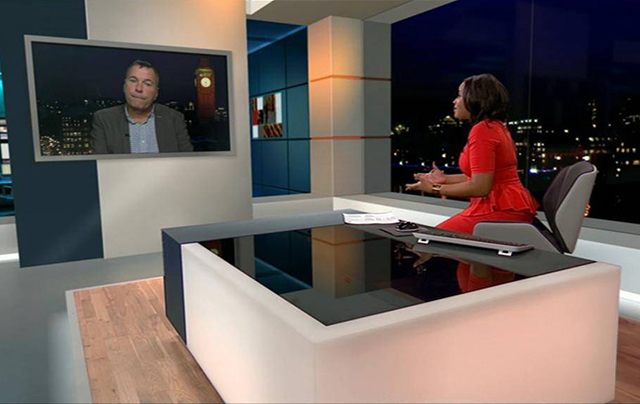 To mitigate fire hazards in your house year-round, Ross recommends contacting the London Fire Brigade to install free smoke alarms. Like Ross, Paul Church of Thames Water is a man keeping a close eye on the weather forecasts in case of another year of late December flooding. "Plumbing breaks down at Christmas time too," points out Paul, who highlights the extra strain on the drains caused by the improper discarding of cooking fats. All this makes for an unpredictable and often highly stressful Christmas for the water companies. "You never know what you'll get," Paul says. "But it's right that we're still around to answer those emergency calls. We can't be spoiling people's Christmas, can we?" Cabbies are just about the only transport workers who work on Christmas Day, and black cab driver Phil Davis has been out most of the 40 Christmases past. He says it is less a question of business opportunity, more a sense of doing the right thing. "When I started 40 years ago there weren't any buses on Christmas Day, so I thought it was important to go out so people could get where they wanted to go." It's a motivation which has stuck with him. "It's not the money that motivates me: I believe we should provide a service all year round, otherwise our customers will go elsewhere." Many of his Christmas clients will be single elderly people who have had their Christmas dinner at a hotel, and Phil's determined they should still have the chance to get out and enjoy their day like everyone else. "They're full of good spirit, so it's a nice time for me to go out, too," he adds. Charlene White of ITV News will sneak some treats into the newsroom. The 'Ripley's Family' will celebrate together at work. 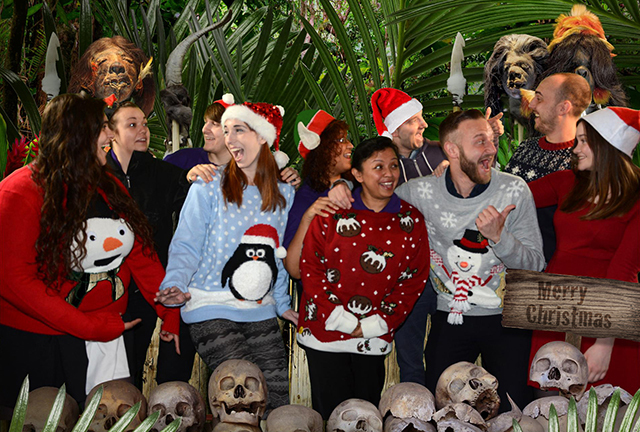 Believe it or not, Ripley's Believe It Or Not is open on Christmas Day*. Duty manager Liam Thompson is another who says heading into work on the big day is far from a grumble, because it actually brings everyone together. “Our visitors and staff represent many faiths and international backgrounds, so lots of people in the building are probably away from their relatives on Christmas Day, without many other places to go,” he explains. “So it's a time we can all come together as a 'Ripley's family'." Expect even more surrealism from the attraction than usual, with impromptu carol-singing near the exhibits, and an eerily-deserted Piccadilly Circus outside.